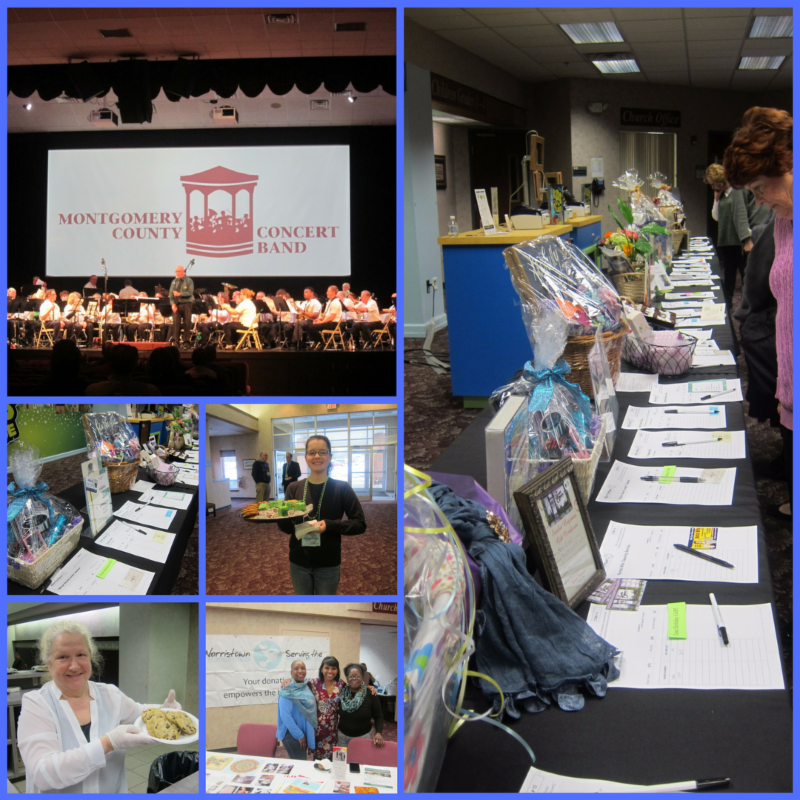 Each Spring, the Norristown Hospitality Center hosts the annual Concert & Silent Auction at the Fairview Village Church in Eagleville. Year after year, the auction and entertainment surpass guest expectations! Each year the Silent Auction has over a hundred items ranging from theater, sports, and amusement park tickets, restaurant gift cards, a beautiful variety of gift baskets, and so much more! With the summer season, Easter, Mother’s Day and Father’s Day around the corner, there is something for everyone! The Silent Auction will open at 6 pm, and the free concert will begin at 7 pm. This year our concert features Meghan Williams from SmileSong Entertainment, music for every occassion. There will be time to view and bid on auction items in between the concert as well. Entrance to our event is free. All proceeds from the Silent Auction will benefit the mission of the Hospitality Center. See you there! See more pictures of the 2017 Concert & Silent Auction on our Facebook page.